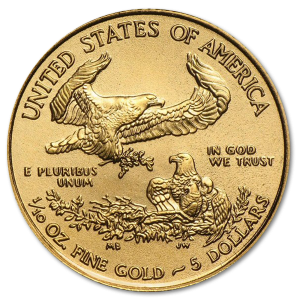 One of the great things about purchasing bullion coins is having a beautiful piece of art that is also an investment that can save you and your family during lean times. 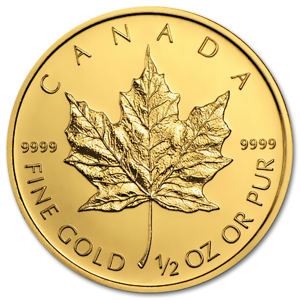 During the development of each coin decisions are made to commemorate an event, an organization, or a piece of cultural history that will be immortalized in that most lustrous of metals, bullion gold. 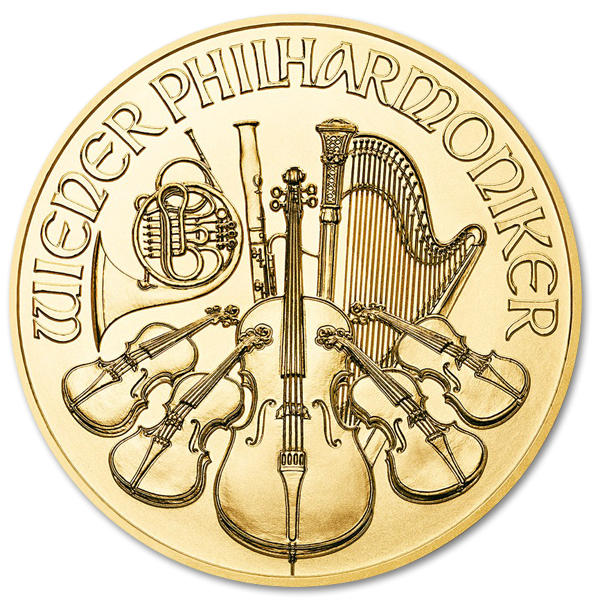 The Vienna Philharmonic Coin is no exception, and commemorates the orchestra’s creation in the 1800’s, and the wonderful piece of culture and pride it brought to its Austrian Home. Now you too can own this mastercrafted piece of history, while simultaneously investing in your future. 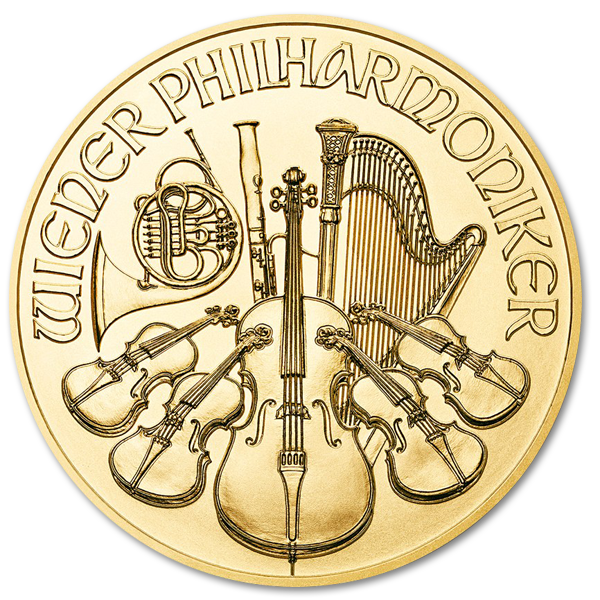 As well as being the only coin that represents the history of this respected addition to orchestral music, it also stands out as being the only bullion gold coin that comes in Euro denominations. It’s a wonderful piece, with one side showing a bas relief rendering of the Musikverein Golden Hall, the home of the Vienna Philharmonic Orchestra, and the other showing delicate and beautifully detailed renditions of the instruments that comprise the orchestra itself. 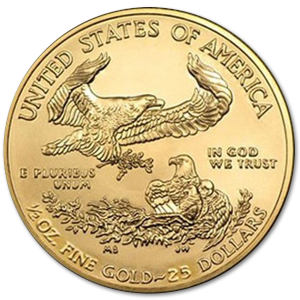 Designed by Thomas Pesendorfer, this 1 oz coin is comprised of only the finest 99.99% gold bullion, and is a respectable 37.00 millimeters in diameter with a reeded edge along its 2mm thickness. It’s a respectable addition to any coin collection, and will stand as a favorite piece for years to come. Thomas Pesendorfer is the Chief Engraver for the Austrian mint, and his designs are responsible for elevating the Austrian Mint in the eyes of the international coin world. 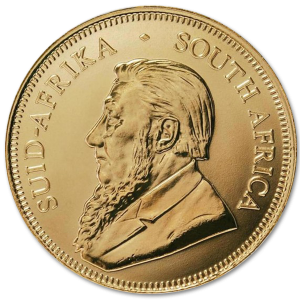 His award winning designs have driven the prestige of this historic firm and established it as a world leader in innovative coin design. Owning a coin bearing his image is likewise a mark of prestige for its owner, and honors them with being the custodian of a truly historic piece of art. The Vienna Philharmonic Orchestra, or the VPO, was established in 1842 and has since held its reputation as one of the finest orchestras anywhere in the world. It’s based at the Musikverein in Vienna, Austria, and is comprised of select members of the Vienna State Opera. Finding a place on the VPO is no small task, and involves a lengthy process by which each musician must demonstrate their excellence for no less than three years while performing for both ballet and opera. Only after this period may the musician even request an application from the Vienna Philharmonic board.